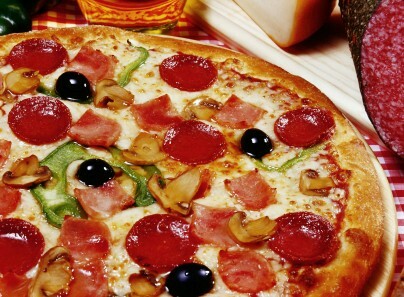 International chain of pizza restaurants with many locations across Hyderabad. You can find out more about this chain on their website. An Indian based chain of pizza restaurants with several locations in Hyderabad. You can find out more about them on their website.